How’s life treating you? Look to Sarah for the answer – J.
Rashi was a Torah scholar and commentator in the 11th and 12th centuries whose teachings were known for being accessible both to venerated students and to beginners. He was also a vintner, which would certainly have added to his popularity here in California! His comments on Torah and Talmud have a “go-to” quality about them. 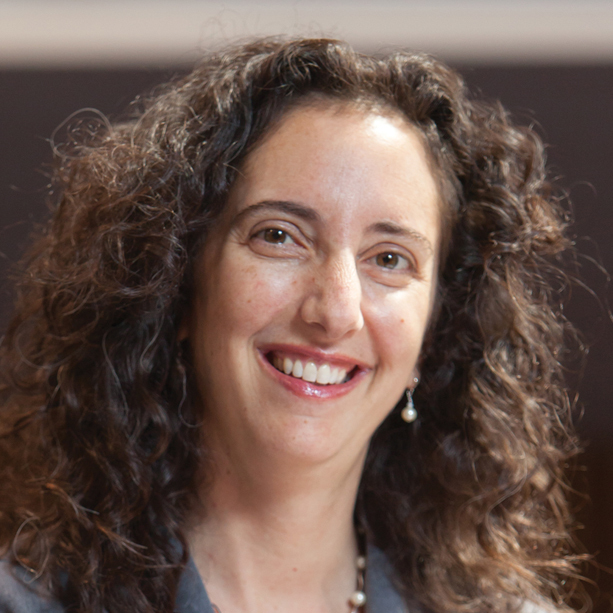 There are other important, brilliant commentators, of course, but to this day, shorthand for asking for a deeper explanation of something is often summed up as “What’s the Rashi?” This week’s Torah portion, Chayei Sarah, is no exception. It’s an interesting title for a few reasons. First, it’s the only Torah portion named after a woman. We acknowledge Sarah as our matriarch during the Amidah prayer, reminding God that we are descendants of Abraham and Sarah. But Sarah was more than Abraham’s wife. 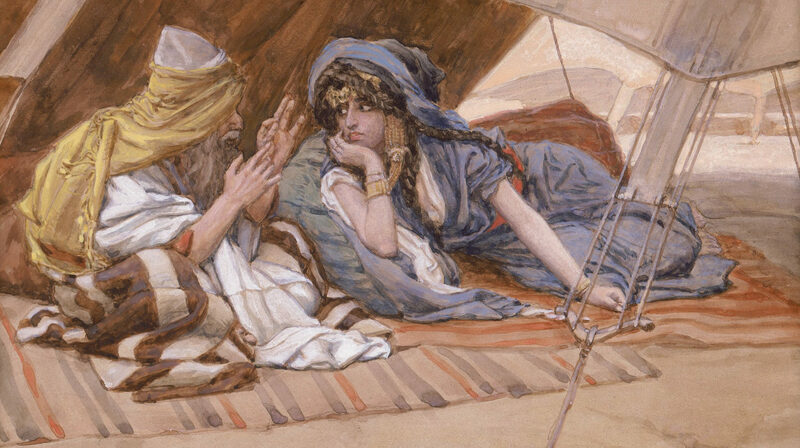 God may have spoken directly to Abraham, but Sarah, too, trusted in God, journeying into the unknown at her husband’s side. She, too, left everything she knew behind, following God’s call to go forth. Second, Chayei Sarah means “Sarah’s life,” but all of the events take place after she died at the age of 127. Rashi was one of the first commentators to teach us that the individual words matter as much as the totality of the sentence. He notes that three numbers are mentioned: 100, 20 and 7. The significance of drawing out these numbers leads to his teaching that all of Sarah’s years were equally good and blessed. “How’s life treating you?” Think about how common this question is — so much so that we sometimes ask it of another person in passing without breaking our stride. We often ask as a courtesy, but a real answer reveals much more. Our perception as to how life is treating us changes rapidly depending on the circumstances — are we and our dear ones healthy? Have we had a recent altercation with a friend, or intercepted one eye roll too many from our children? So much goes into a true response. But Rashi suggests that perhaps that was not the case for Sarah. Could all of her years, he wondered, have been equally good and blessed? Let’s face it: This doesn’t ring any truer of a biblical matriarch than it does for us today. During Sarah’s life, she risked everything to go with her husband who happened to have heard God’s voice telling them to uproot. She knew the intense pain of not being able to bear the child she longed for. She banished her handmaid Hagar and the child Hagar bore with Abraham in a fit of jealousy and pent-up rage. She had to endure the fact that her husband nearly killed her son Isaac, who had been so long awaited. It’s safe to say that Sarah did not in fact lead a trouble-free life! Instead, might Rashi mean that Sarah found the ability to wrest blessings from even the darkest of seasons? The poet Marge Piercy asked, “What can I hold in my hands this morning that will not flow through my fingers?” We could look at Sarah’s life and say that her achievements were ephemeral, that her daily life was the sum of its difficulties. And yet, she called forth life’s riches. For all of her flaws, many of her days were indeed good. And to this day, when we bless our daughters each Shabbat with the hope that they be made like Sarah, we know that she is indeed remembered for blessing.